Fermented foods have become popular again in recent years, largely due to health conscious individuals. 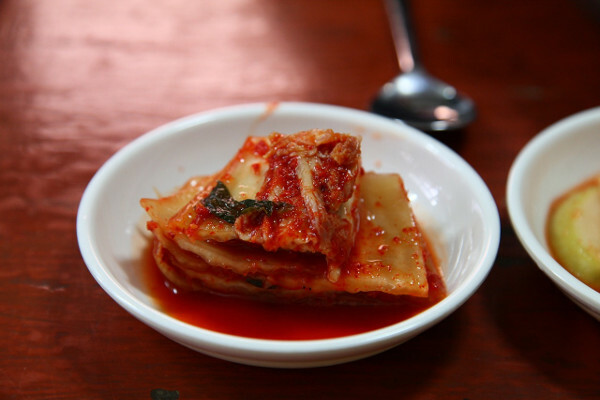 While Kimchi and Kombucha may have developed a new following in the west, fermented foods have been an integral part of communities across the globe. Archeological evidence points out to fermentation being one of the oldest methods of food preservation. Its history dates back to the beginning of agriculture. From China and Fertile Crescent to Africa and Americas, vegetables, meat, fish, dairy, grains and fruits have been fermented into food and beverages. Fermented processes were likely developed by women through trial and error. Food was not just preserved for winter, droughts or migration, but because these were considered as healing medicine beneficial to the body. 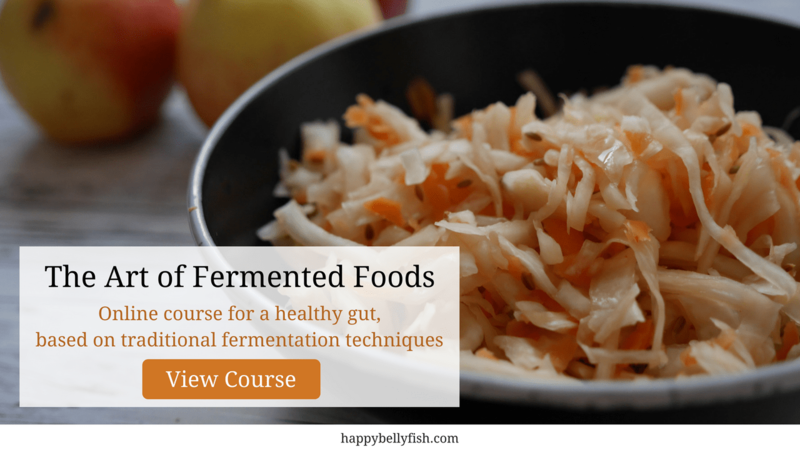 Fermented foods play an important role in gut health and growth of good bacteria. 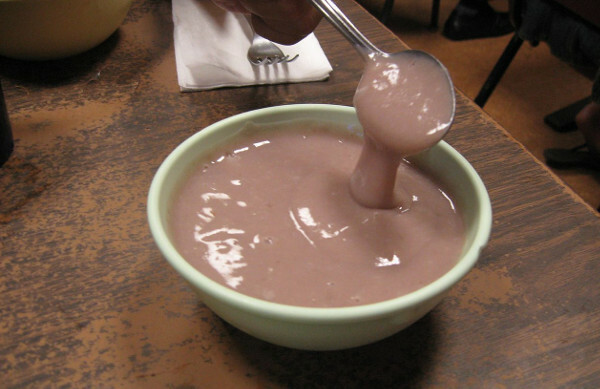 A study in Tanzania showed that gruel made with fermented grains reduced incidence of diarrhoea in children by 33%. When you ferment grains and certain tubers, you reduce anti-nutrient compounds and increase absorption of vitamins. Active bacteria, yeast and mound cultures turn these foods into rich sources of Vitamin K, A, B12, thiamine, niacin, and protein-building acids like lysine and methionine. 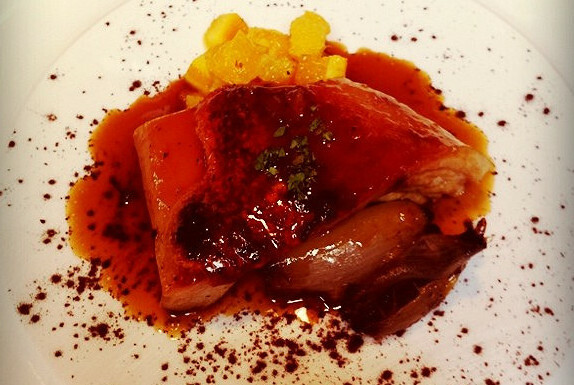 Every region has at least one unique dish as a part of its cultural heritage. This food guide brings you unfamiliar foods other than yoghurts, sauces, pickles and cottage cheese. A Korean meal is incomplete without kimchi. 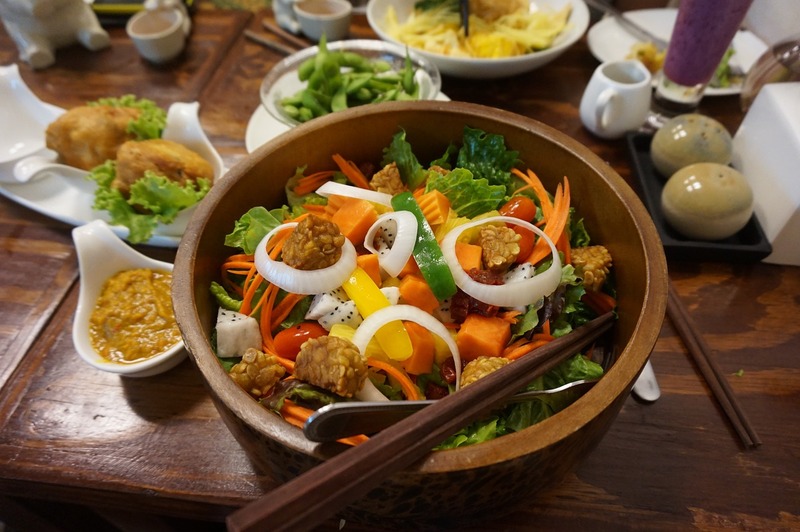 Considered a national heritage, this fermented food has been prepared by families from the 7th century. Cabbage and other vegetables are cultured in their own juices/brine along with spices for 4-15 days. Fermented soybean is blended into paste which is used to add flavour to different dishes. 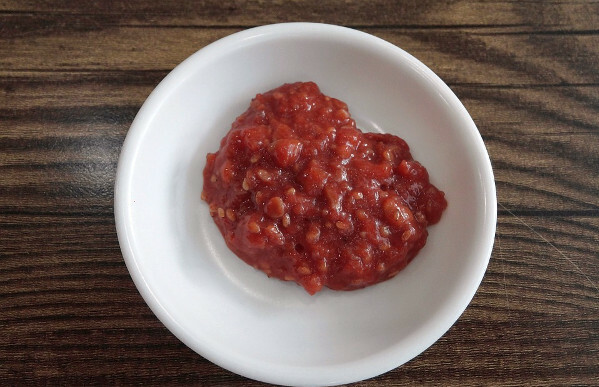 Cheonggukjang is a thinner paste that contains whole soybean, while Doenjang is a thicker and smoother paste. 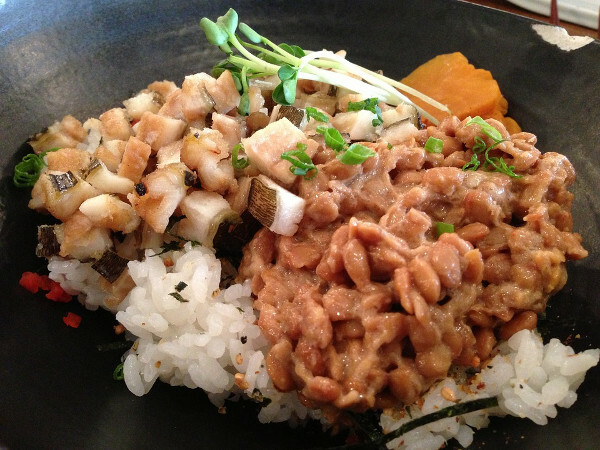 This popular Japanese fermented dish is made with soybean and has powerful anti-inflammatory properties. When a fungus (koji) meets soybean, salt and brown rice/barley, you get miso. This is said to have anti-ageing properties. Drink up your miso soup next time you’re at an Asian restaurant. When live mold is added to soybean and left to ferment for 1-2 days, the resultant food is the cake-like tempeh. Parts of lean pork are finely ground or boiled. These are mixed with roasted and powdered rice, salt, spices and covered with herbs. The mixture is then tightly wrapped in banana leaves and allowed to ferment. 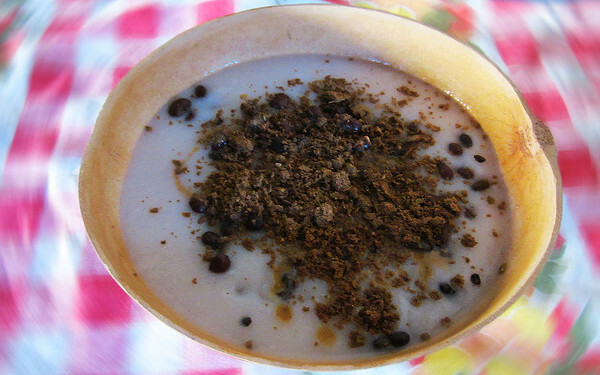 Douchi is a culinary paste made with fermented black beans, while Mianchi is fermented white beans. Doubanjiang is widely used in Sichuan cuisine and is made from fermented broad beans. 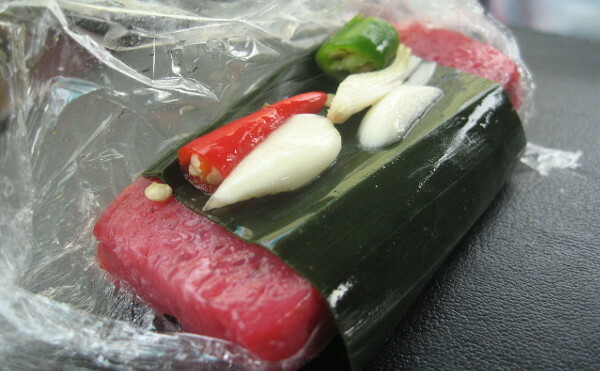 This spicy paste also contains soybean, rice, salt, spices and sometimes, red chili. The fish sauce is made by fermenting salted fish or shrimp. 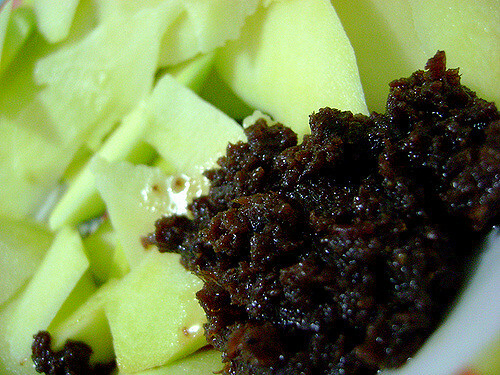 When salted anchovies are fermented, you get Bagoong monamon. 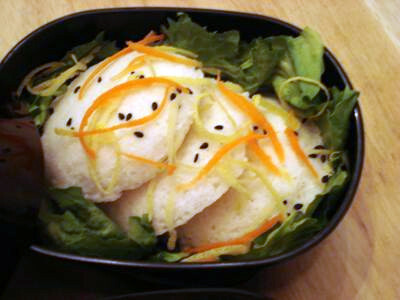 This is steamed cake is made with fermented glutinous rice. Rice is soaked in water for 1-3 days and blended to a smooth batter. 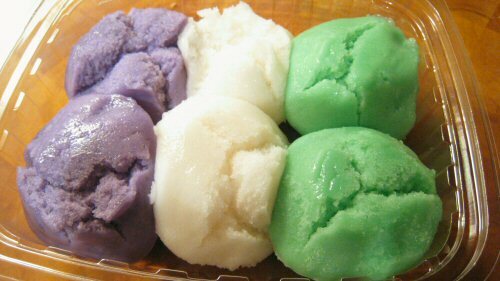 There are many variations of Puto which is usually eaten with coconut and butter. 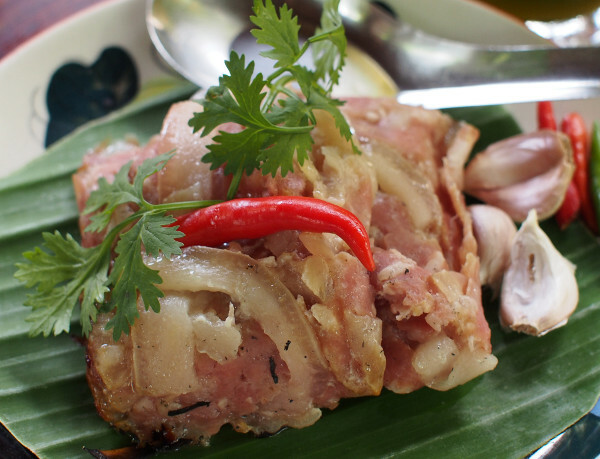 Pork (with skin) is fermented with glutinous rice. This is then wrapped in banana leaves and grilled. 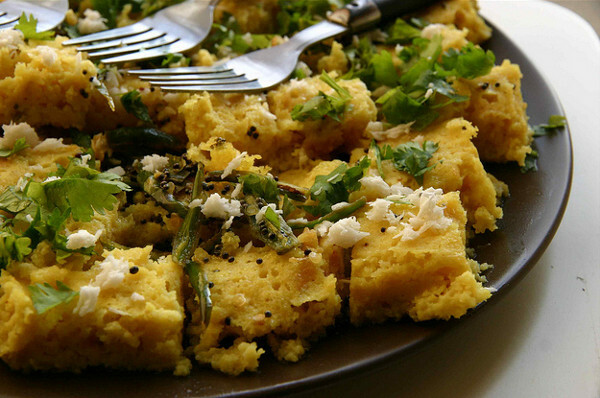 This south Indian breakfast dish has become popular across India. 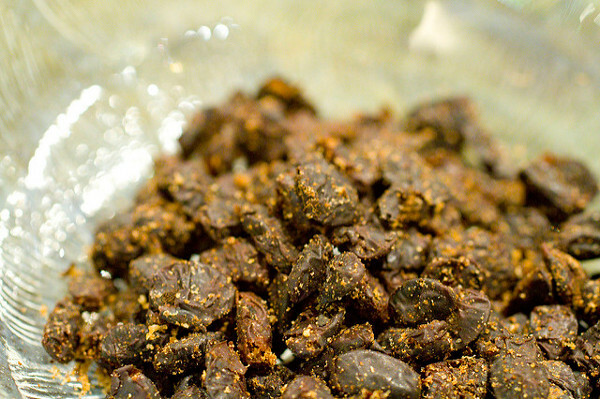 Rice and black bean are ground into a smooth batter. Batter is fermented overnight, steamed in special plates, and served with chutneys and sambar. This healthy and delicious curry from Manipur is made with greens like spinach, mustard, dill, fenugreek, herbs like cilantro, and fermented soybean. This deep-fried dessert is made with fermented wheat batter. 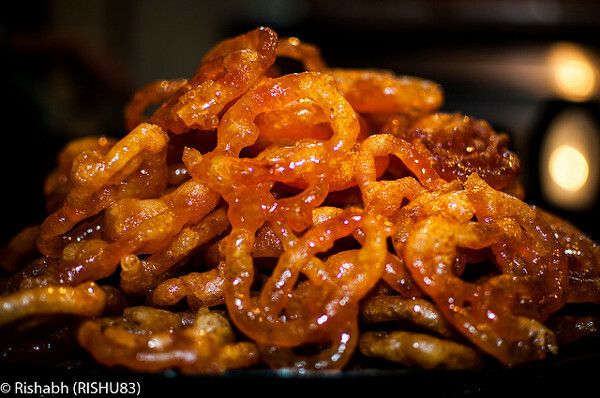 The translucent jalebis have a sweet-sour taste thanks to the sugar and bacteria culture. A fermented concoction originated in Russia and Ukraine and is made with black tea, sugar and bacteria and yeast cultures. Sugar sources include honey, cane sugar or fruits. 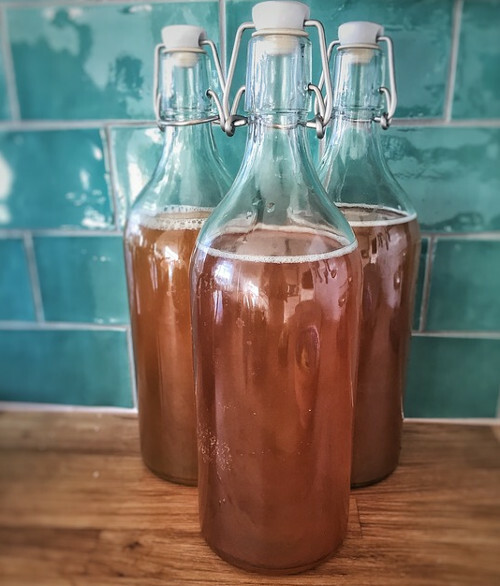 Use the same Kombucha starter to create fresh batches. 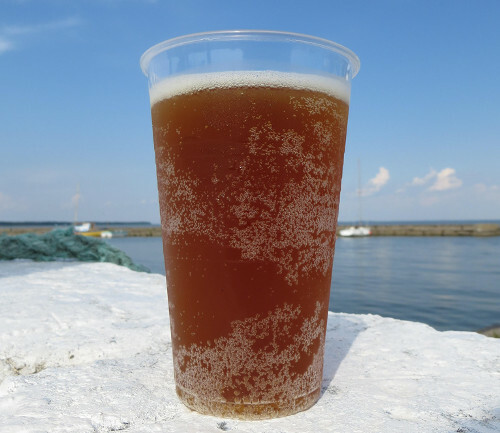 The longer you ferment, the better the beverage. 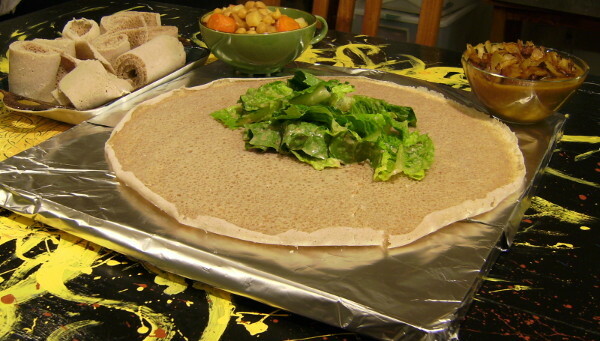 This national dish is fermented bread made with an ancient grain and a gluten-free alternative – Teff. The spongy bread with a tangy flavour is dunked into stews and eaten. 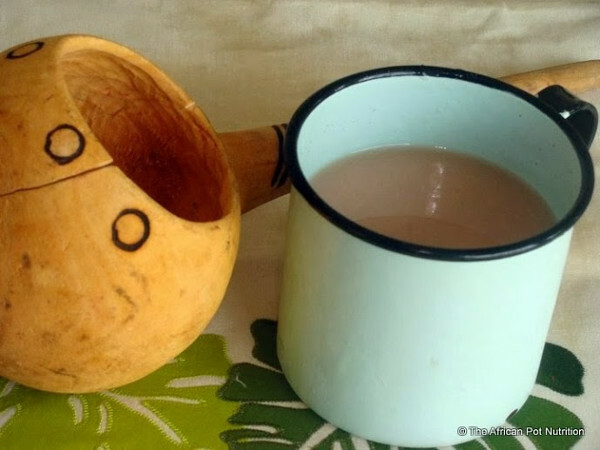 This fermented beverage or watered-down gruel is made with sorghum (chimera), finger millet, maize and cooked cornmeal (sazda) in a clay pot. The porridge is covered and placed in the sun for 2-3 days to ferment. It is drunk plain or with a little sugar. Sesame seeds are fermented with salt and water and pressed into cakes with a texture similar to tofu or miso. 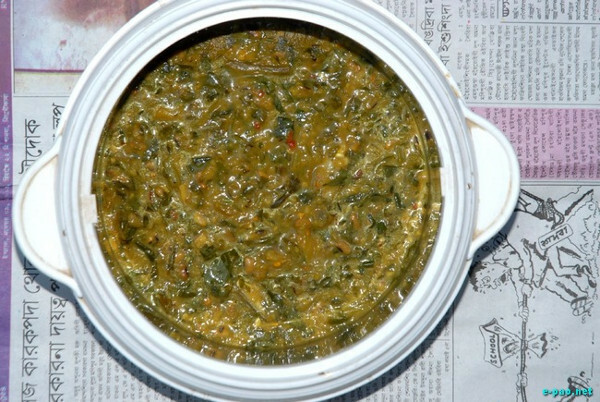 In Sudan, red sorrel seeds and Kawal leaves are fermented in the same way. This staple dish is essentially a sourdough dumpling made with corn or maize. Flour is fermented for a few days before the dough is wrapped in banana leaves and steamed. 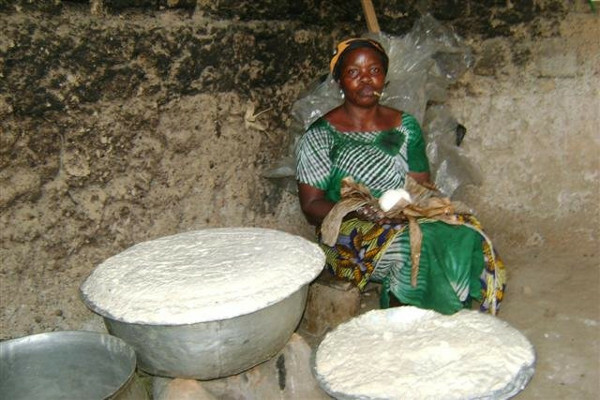 Other items like plantain, sweet potato, cassava, coconut or pumpkin are added to fermented dough in local variations of the recipe. Locust beans, fruit pulp and seeds, of the native tree, are fermented. 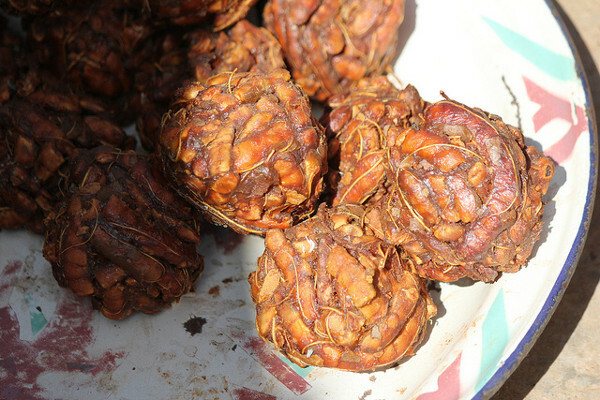 These are pressed into balls or cakes (Dawadawa) and add to soups or a condiment. Iru is dried dawadawa flattened into discs. 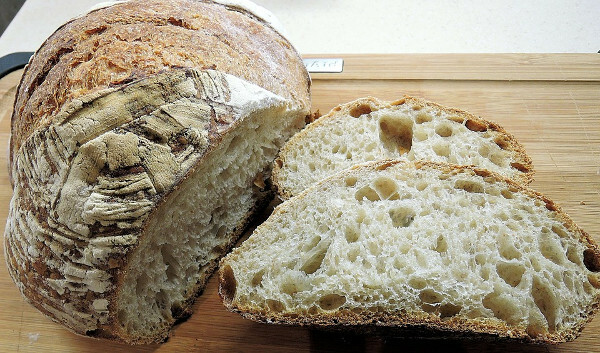 Different flours are mixed with wild yeast and water and baked into spongy breads with a distinct sour taste. This fermented food is made from plant stems of taro. 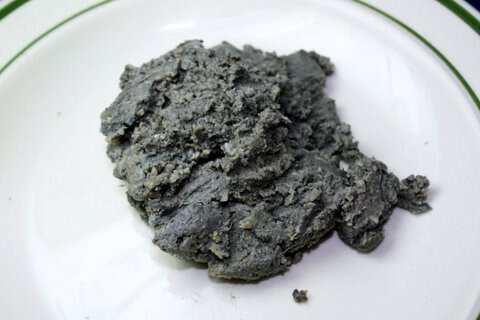 This is mashed and steamed or cooked into a thick liquid or dough-like paste. A dough made with black maize is fermented for 4-5 days before becoming a tasty porridge. Bread is made from fermented maize dough in Peru(Tochos) and Brazil (Jamin-bang). This is similar to kimchi and sauerkraut. This is a relish made with fermented cabbage, onions, carrots and, sometimes, lime juice. 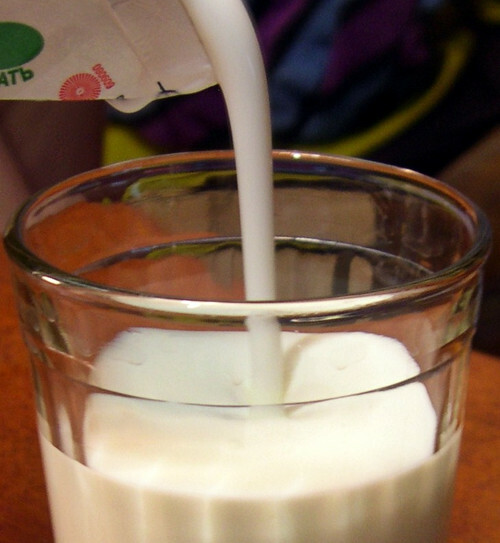 A healthy beverage is obtained by adding kefir grains to milk and allowing it to ferment for 12 hours. Kefir grains are yeast and bacteria cultures that resemble clumps of cooked rice. This fermented food, similar to Kimchi, is said to originate in China, but is a part of German and East European cuisine. One of the oldest traditional foods in which fresh cabbage pieces are left to ferment in its own juices or brine (salt water) for 3-4 weeks. 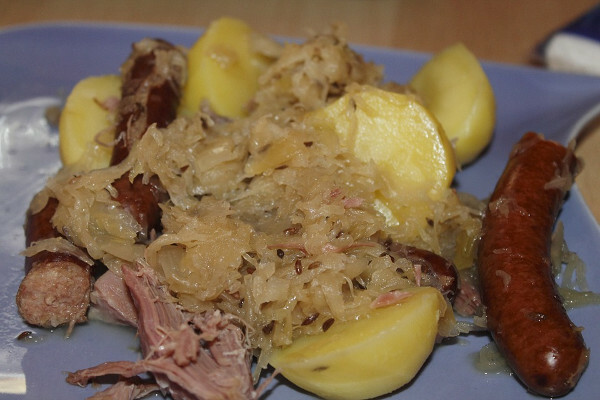 The relish is added to many national dishes like Polish Bigos and Croatian Vepřo-knedlo-zel. Sour cream is obtained by fermenting with lactic acid bacteria. 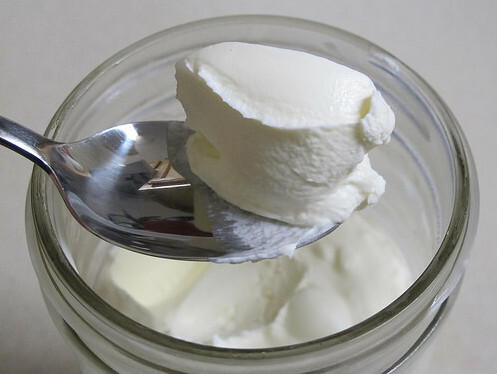 Crème fraiche is used in hot or dessert sauces, as salad and soup toppings, and in desserts. This sour cream is similar to crème fraiche. Milk cream is cultured by naturally occurring or introduced lactic acid bacteria. It is used as garnish in dishes like Borscht, Blini, salad and dumplings. 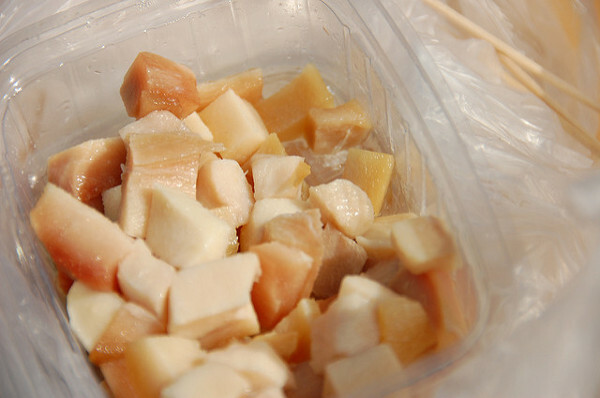 Turnip shreds are fermented in a mixture of salt and water. This is eaten either as a side dish or added to soups and salads. 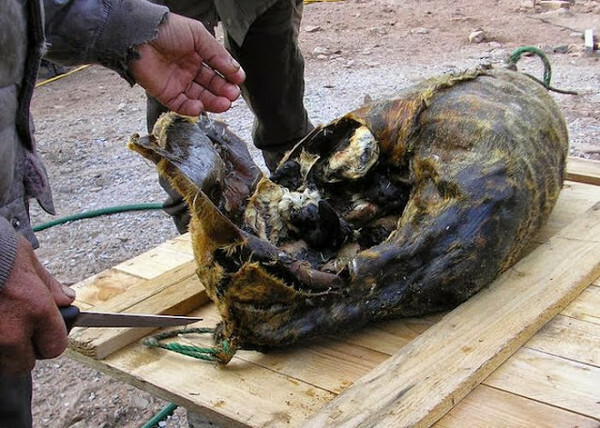 This Inuit food is made by fermenting auks (small birds). These birds are preserved in the hollowed out body of a dead seal and buried in the ground. This is a dish made with shark meat. The meat is fermented, hang up and left to dry. It is cubed and served with other food. This non-alcoholic beverage is made from rye bread that is stale. Loaves are added to a container with salt, water, yeast and sugar and left to ferment for 2-3 weeks. It is popular in Russia as a digestive tonic. In Ukraine this is made with beet and used in soups and vinaigrettes. The dried fermented food is made with cracked wheat flour, sour milk or yoghurt, salt, spices, tarhana herb, and groats. 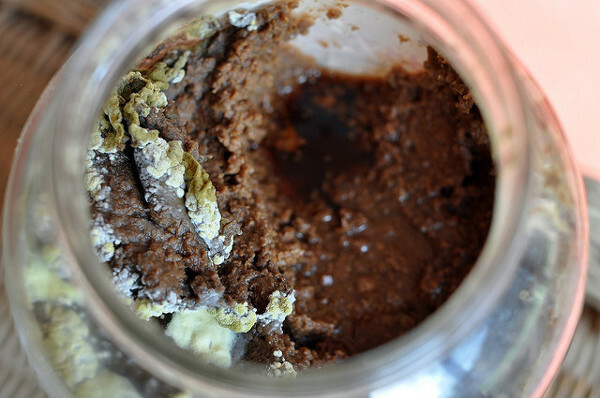 After fermentation, the mixture is dried and coarsely ground. Cooked vegetables are added in variations. 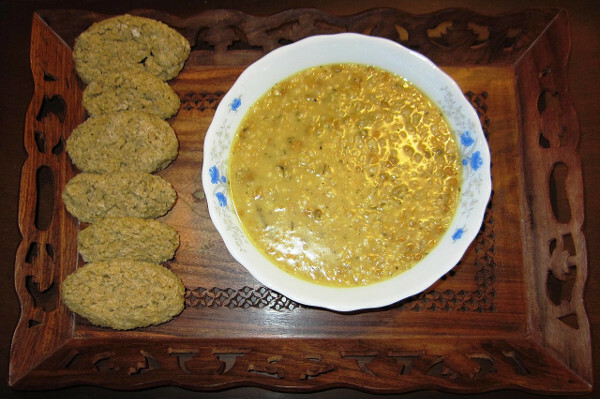 Kushuk is turned into a nourishing soup with addition of water, stock or milk. 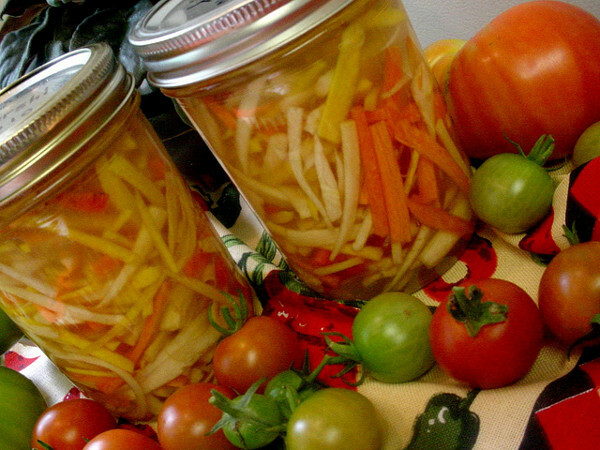 Vegetables are fermented in brine that also contains aromatic herbs, spices and vinegar. The ingredients include celery, carrots, cauliflower, bell peppers, cabbage, aubergines and green tomatoes. This is then paced in glass jars and stored in a cool place for 2-3 months. This cold fermented drink is basically yogurt, salt and water. 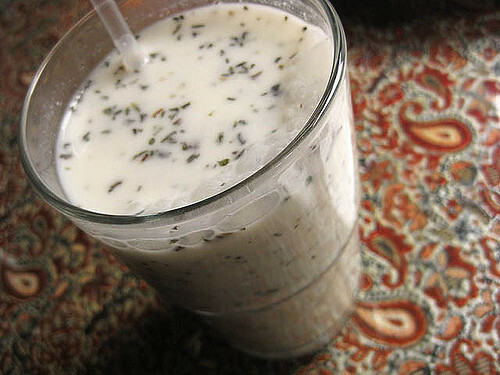 It is also a national drink of Turkey and called Ayran there. You’ll find variations of this beverage in Armenia, Afghanistan, Balkan regions, Kazakhstan and Kyrgyzstan. 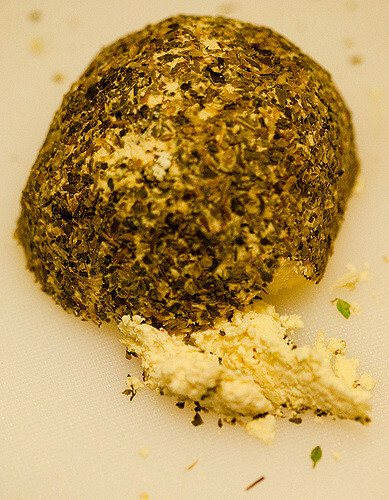 This fermented cheese is made from cow or sheep’s’ milk. It is turned into balls, covered with spices like aniseed, red chilli, Aleppo pepper and za’atar, and then dried and aged. The hardened cheese is eaten as a side dish, added to eggs, or as pita bread topping. 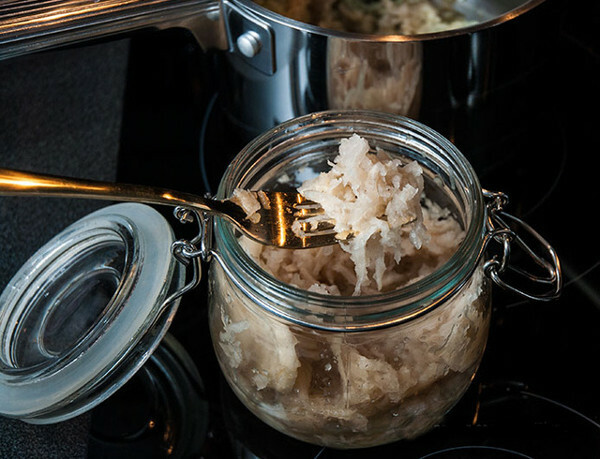 How many of these traditional fermented foods have your tried? 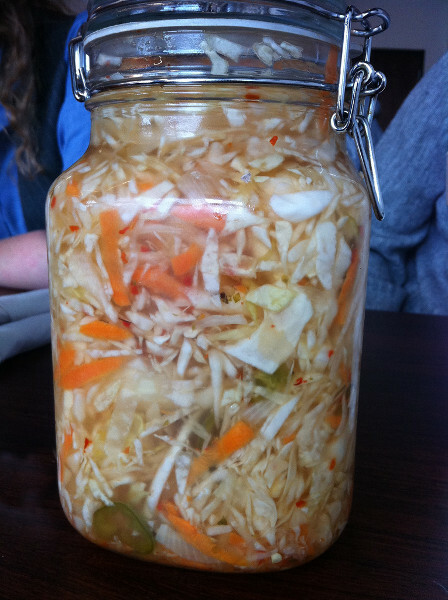 Do you have a fermented food story to share with us? 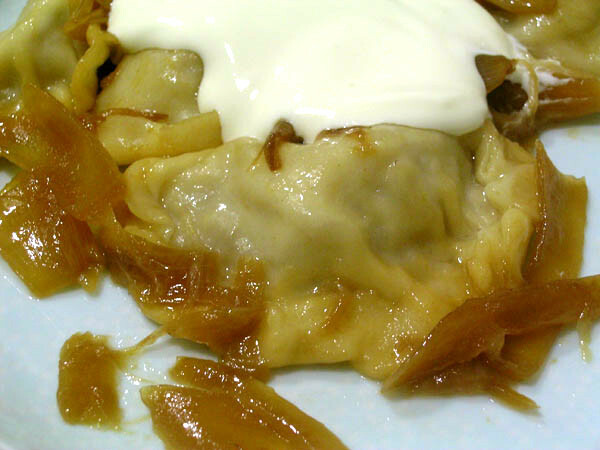 hi, great article, but vepřo knedlo zelo is definitely czech traditional cuisine, not croatian! Wow! I learned a TON from this! I had no idea that Poi was a fermented food! I love poi! I know, some foods really came as surprise to me on this list! But one thing bothered me. The sourdough is not linked to the USA. To be precisely it is a very old form of fermentation, first records going back to 2000-1500 BC in the high culture of egypt. It was used in europe, asia and africa long before america was even discovered. But overall I would not link sourdough bread to any country becasue it is something so basic and was the foundation of nearly every human settlement because it was cheap, ingredients were easy to grow, the production itself was simple and it could be easily stored. If i HAD TO link it with a country, I would defenitly say Germany as it is the country with most variety of bread in the world.